Note: Intersession hours may vary. Use Summon, a discovery tool, to search the Library’s resources of books, articles and more. Advance filtering and locating tools are also available. 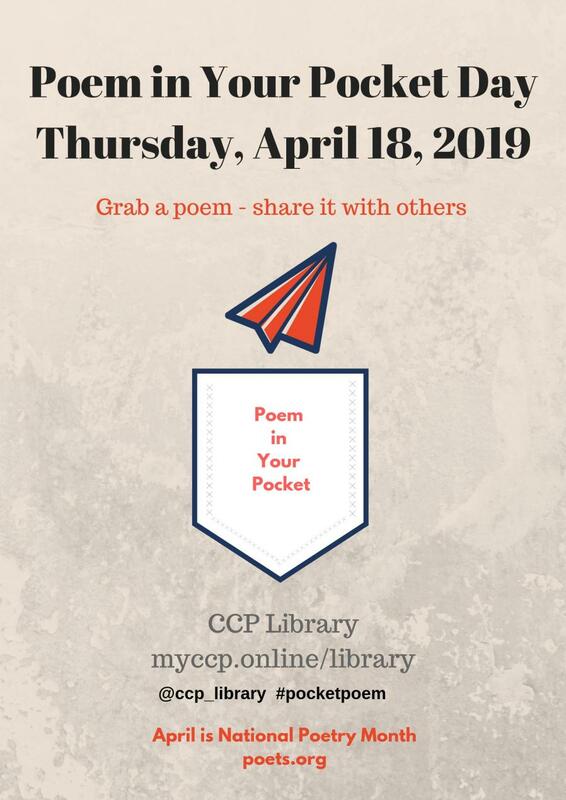 Visit any location of the College Library to pick up your poem! 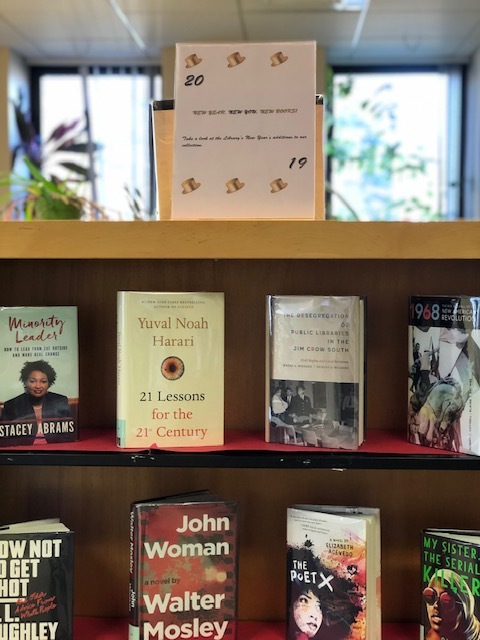 Stop by the College Library! We're happy to help with your information needs! 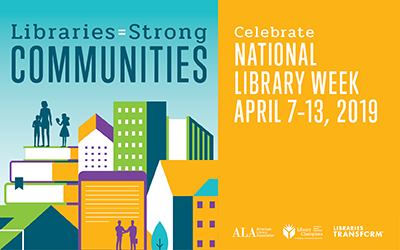 Visit the NWRC Library (and main campus!) 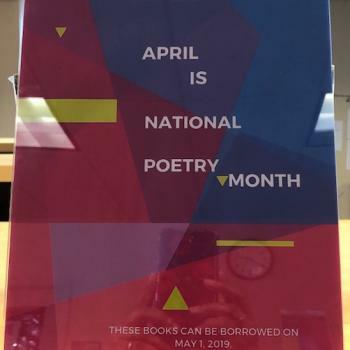 for National Poetry Month. 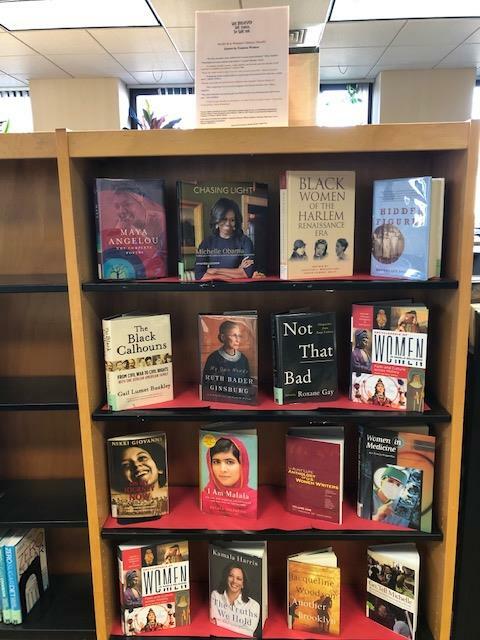 Trial Database: Immigration Law & Policy in the U.S.
Immigration Law & Policy in the U.S. is under consideration for subscription by the College Library. "This monumental collection is a compilation of the most important historical documents and legislation related to immigration in the United States as well as current hearings, debates and recent developments in immigration law.This first comprehensive database includes BIA Precedent Decisions, legislative histories, law and policy titles, extradition titles, scholarly articles, an extensive bibliography, and other related works." You must be on campus, or access through MyCCP. 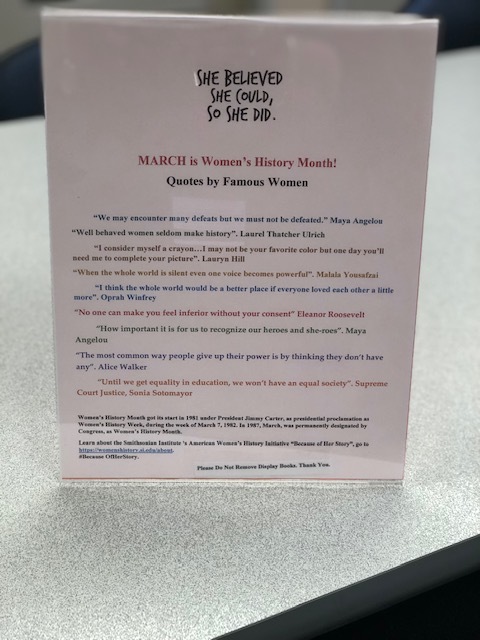 Women’s History Month started in 1981 under President Jimmy Carter, as a presidential proclamation of Women’s History Week, during the week of March 7, 1982. In 1987, the month of March was permanently designated as Women’s History Month by Congress. The Association for the Study of African American Life and History (ASALH), established on September 9, 1915 by Dr. Carter G. Woodson, founded Black History Month. 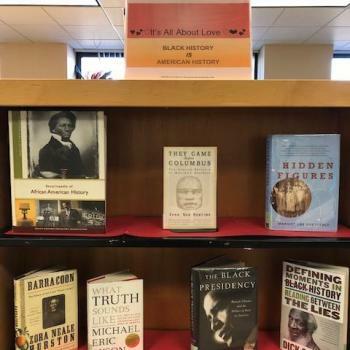 The association continues the work and mission of Dr. Woodson, who is known as the "Father of Black History." Kanopy Streaming is offering FREE access to 9 films highlighting Dr. King's life and contribution to American society, from Friday, January 18, to Wednesday, January 23, 2019. With films created mere years after his death as well as recent examinations of his enduring influence, this collection provides a fully realized portrait of Dr. King, his message of peaceful protest, and the state of the country. Click here to view the film titles. 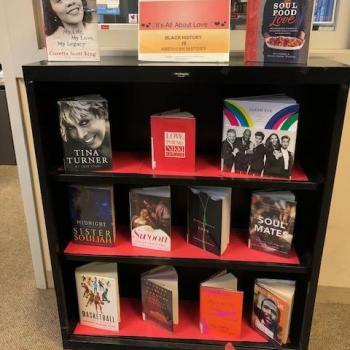 The NWRC library invites you to take a look at our display of new books for the new year. 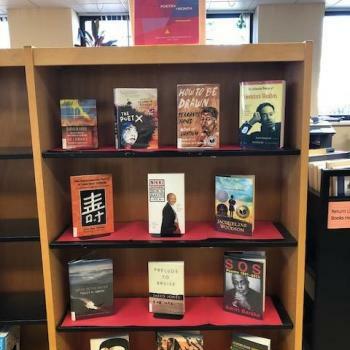 New Year, New You, New Books. Closed Saturday, December 22, 2018, and will reopen on Wednesday, January 2, 2019. Northeast Regional Center is closed until Thursday, January 10, 2019. Northwest Regional Center is closed until Thursday, January 10, 2019. West Regional Center is closed until Monday, January 14, 2019.